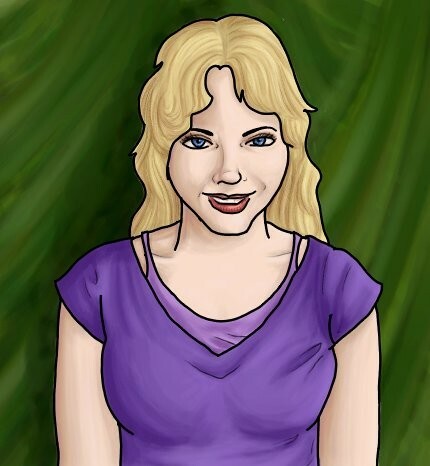 Julie, one of the supporting characters from my graphic novel. You are a great digital painter! love all your works! Hi Laura, great to see you here! What a surprise that you joined! You already know that I love your graphic novel and all the beautiful pictures that you make for it! This is a beautiful portrait of Julie!